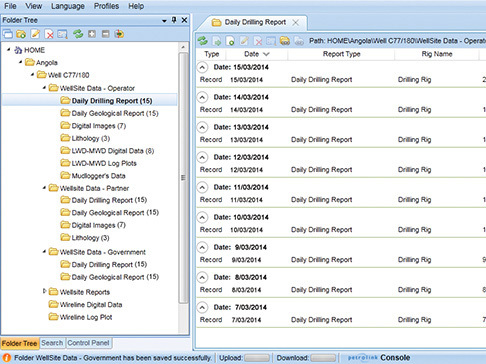 The Digital Well File reports data stores standardizes the way files are transferred, distributed and archived to a central repository Created specifically to the meet the ever-growing data demands of the energy industry, data can be securely and easily accessed and distributed from anywhere, on any device. All well and project data is captured in one centralized database to be shared, managed, categorized and searched in a secure, intuitive and logical manner. 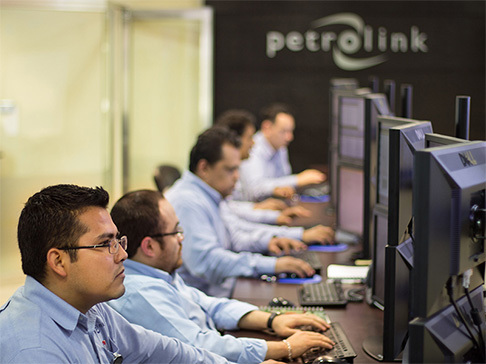 PetroNOC's service provides automatic transfer of all daily reports and well site information into the NOC network file share. Automated email and/or text messages can be generated to those subscribed to specific wells and report types. Managers, geoscientists and drilling engineers, co-venture partner clients, etc., can access and download data via Internet browser or mobile device platform. Digital Well File features customized Meta tags for improved search and sorting and integrates with your NOC management structure. It makes data easy to find and easy to share with partners, service contractors and government agencies. Users can self-subscribe to email alerts and/or SMS text notifications that let them know a new report has arrived. 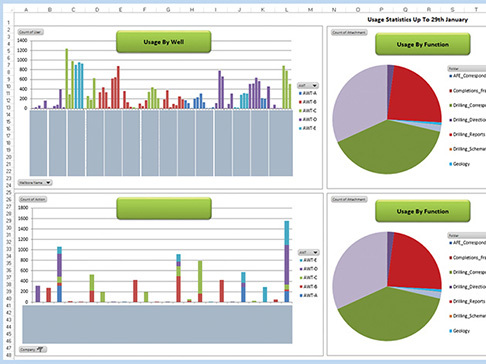 Simple and based on the Windows Explorer interface, there's nothing for you to install or deploy, no license fees and no proprietary software needed. 24/7/365, you benefit from our fully managed service.